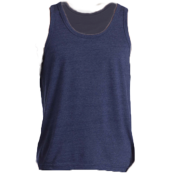 Design your own tank tops at CustomPlanet.com. 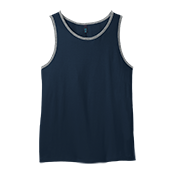 You can upload a logo or use our design tool to customize your tank tops right here. 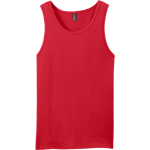 Custom made tank tops are easy to do and fun to wear when summer is here.